Drug Smuggling is one of the most flourishing business around the globe that has been there for many years. It is termed as an illegal business mainly because it deals with arms and human trafficking. How and when a normal drug peddler becomes a kingpin is a story which has many sides to it. Money and Power makes a drug dealer go to any extent. There are some of the Richest Drug Dealers that stay underground and are completely away from the law. There are some of them who have made their mark and have never been caught. Well, we have a list of famous Drug Lords in the world where these kingpins are the richest in terms of both money and power. Richard Donell Ross was born on 26th January 1960 in Troup, Texas. 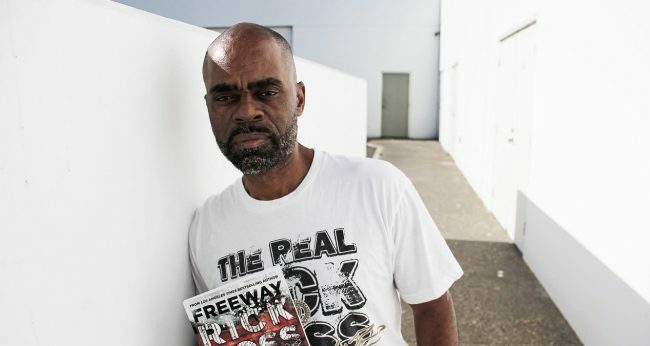 He was also known as “Freeway” Rick Ross who had a drug empire that he had set up in the 1980’s in Los Angeles, California. He had started selling cocaine and guns which were expensive since he was 19 years old. The reason he had gotten into this line of work is that he had failed in his college scholarship for playing tennis mainly because of him being illiterate. His net worth is $600 million. He is one of the famous drug lords in the world. He was born on 3rd October 1952 in Mexico. 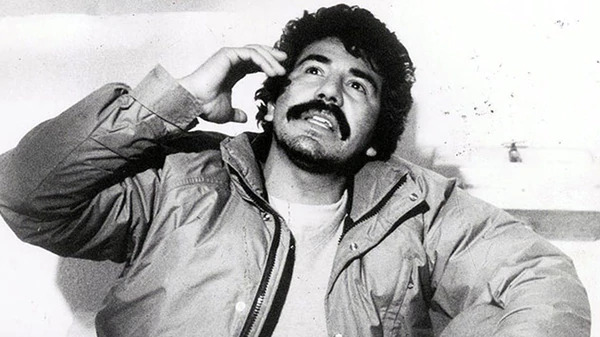 He had founded the Guadalajara Cartel with his friend Miguel Gallardo and few others in the 1970’s shipping many amounts of marijuana to the U.S from mexico. In the year 1985, he had been sentenced to almost 40 years in prison for murder. He was freed from jail in the year 2013, but the U.S. government had issued a re-arrest warrant against him. He is one of the most wanted criminals in many countries. He has a net worth of about $650 million. He is one of the richest drug lords in the world. Carlos Lehder born on 11th September 1949 is a drug lord and also the co-founder of Medellin Cartel. He was born in Colombia. At present, he is serving jail sentence in the U.S. for a term of almost 55 years. He had begun his career by stealing luxury cars and getting involved in Marijuana and later started running a cocaine empire in the Bahamas. His net worth is almost $2.7 billion. He is one of the richest drug dealers in the world. Dawood Ibrahim was born on 26th December in the year 1955 in Allahabad district which is in India. With his brother Shabir Ibrahim, he had started the D-Company in Mumbai. He leads now an illegal empire in India and had financed the 1993 Mumbai bombings. After which he has become the most wanted man in India. Apart from drug peddling he is also involved in human trafficking, arms and is considered to be as one of the biggest threats to the world and was declared as a global terrorist in the U.S. He is on the wanted list of Interpol. He is believed to be hiding somewhere in Pakistan at present and is also on the wanted list of Interpol. his net worth is almost $6.7 billion. 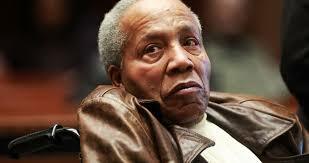 Frank Lucas was born in North Carolina, the USA in 1930 where he had expanded his hold in the drug business from New York to South East Asia. He had shattered the monopoly of the Italian mafia which gave him lots of profits from illegal drugs especially the heroine. His life was depicted in the movie “American Gangster” which is played by Denzel Washington. His net worth is about $52 billion and is one of the famous drug lords in the world.